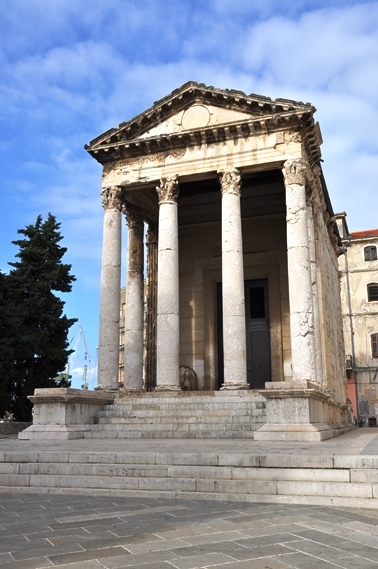 Pula is a three thousand year old town in the south of the Istrian peninsula. 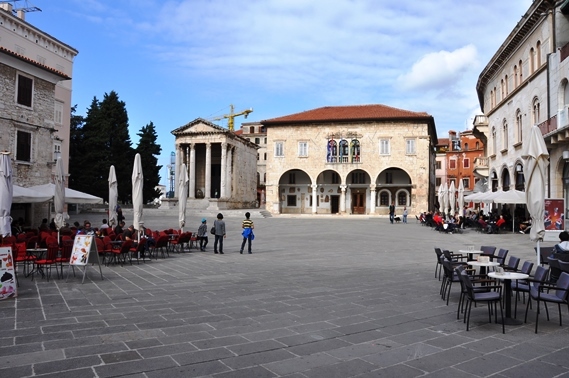 This is a city of gracious coves, pine groves, parks and floral squares, of intense history and an appealing cultural heritage. 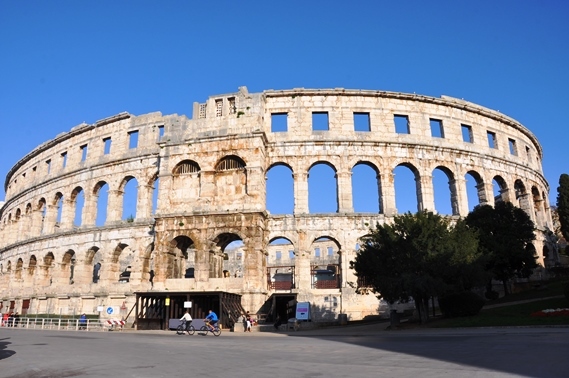 The Amphitheatre (Arena) is a renowned and absolutely the most attractive cultural monument that has lasted over 1900 years. 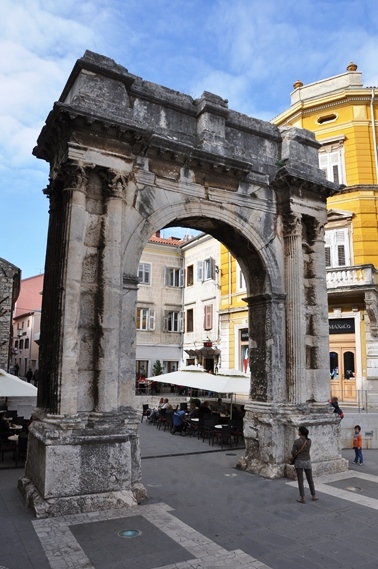 The most important cultural heritage is also the Sergeian arch (Golden Gate), the Hercules’ Gate, the Dual Gate, Augustus’s Temple, the cathedral and many other.